Be a responsible owner and clean up after your dog! 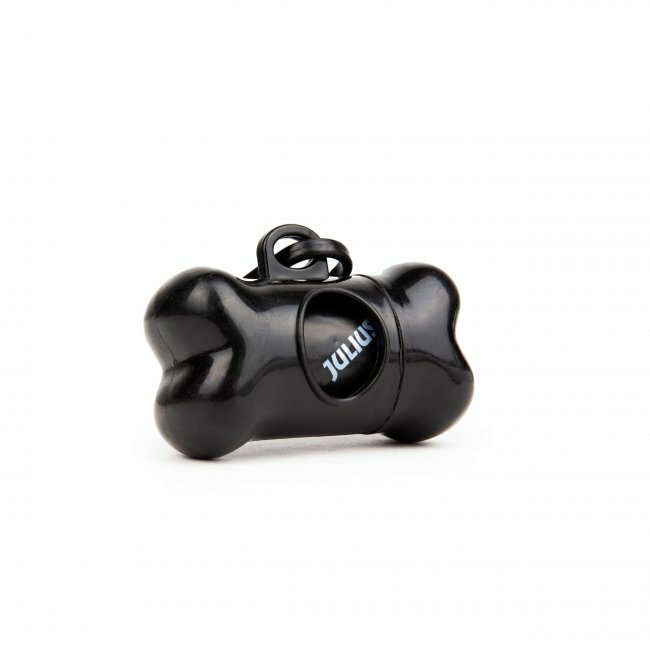 An indispensable accessory for careful owners, easy to attach to a bag, belt, or the harness or leash of the dog, so it will always be at hand when needed. The bone shaped plastic holder comes with 1 roll of dog dirt bags. The roll includes 15 large lavender-scented bags with perforated edge. 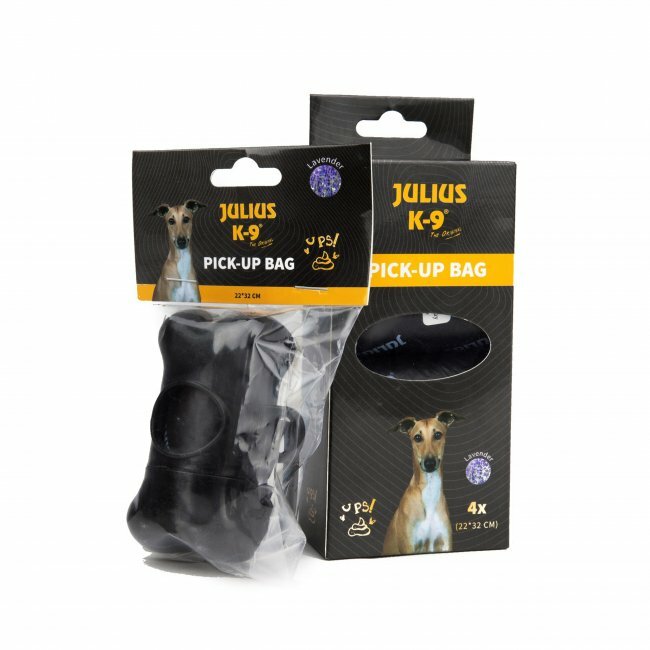 The box contains 4 rolls of large dog dirt bags to easily and quickly refill your plastic holder. 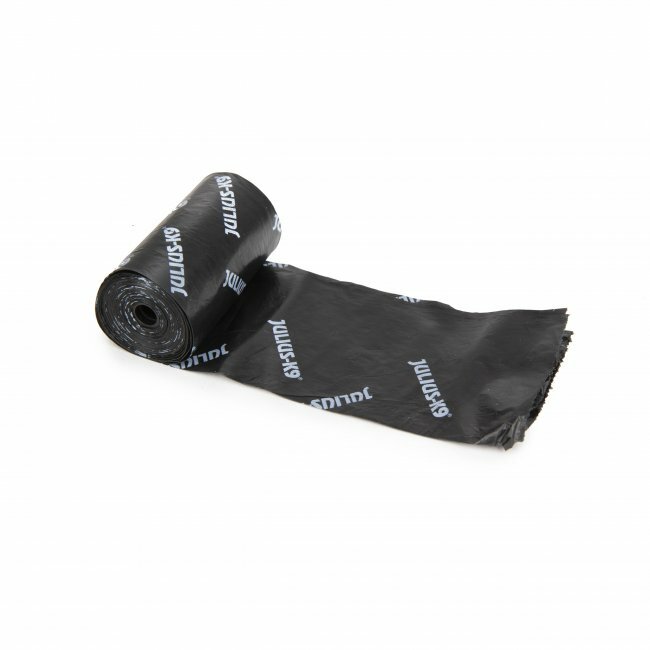 1 roll includes 15 lavender-scented bags with perforated edge.